Few days back, we reported that now on a dedicated development blog, progress status for Desura Linux client will be posted by Linux Engineer Keith Poole. In a new post, more screenshots of Desura Linux client are shown. The login screen is almost fully functional as you can see in the screenshot above. 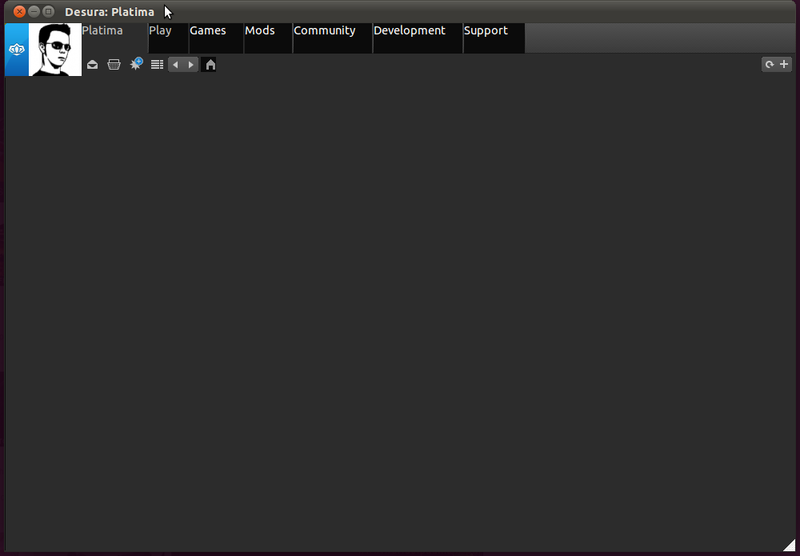 We also get to see an early screenshot of main client on Linux though everything is buggy at the moment. 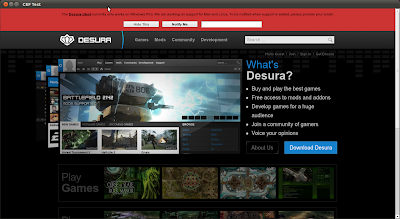 Ever since first screenshots of Desura Linux client were shown, many thought it as a yet another Steam like rumor. But Keith ended all the rumors by confirming again that there will be a Linux client. Seems like some users still can't believe on a possibility of dedicated native Game Distribution Client for Linux. 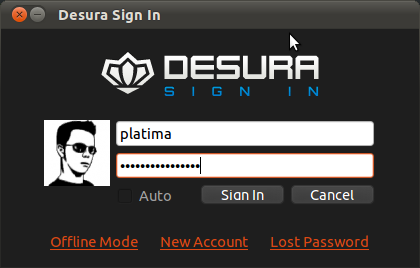 Let me confirm this now: we're definitely working on Desura Linux, and I'm doing everything in my power to make it happen soon! For those of you that doubt there's a strong enough Linux gaming community to justify it, just go have a look at the Humble Bundle graph (http://www.humblebundle.com/). Not only are these guys amazing developers who make great games, but they are doing some great things to support multi-platform DRM-free indie gaming!